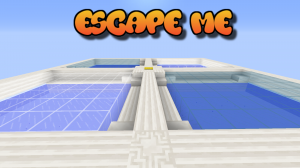 Escape all the "rooms" and beat the map! A continuation from the first part with 7 new stages! 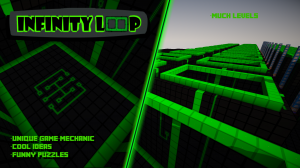 This map is designed to be a mixture of Infinifactory and Human Resource Machine. 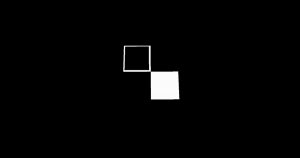 Your goal is to arrange blocks on a factory floor in such a way that you turn a series of inputs into a desired series of outputs. In each level, your goal is to ascend to the top of the level given the materials provided. It may sound simple, but it can be deceptively challenging. Fail. Try. Proceed. 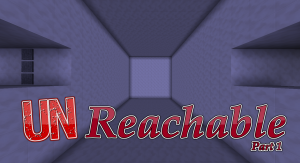 Solve puzzles and more. 9 New Stages With Only A Half Of Heart Can You Do It?? 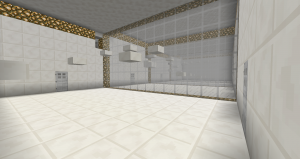 A fast paced puzzle map designed to test your memory! 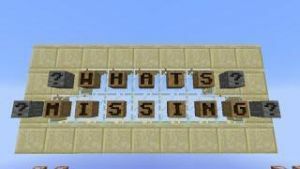 Can you fix what's missing? 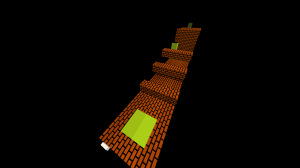 Sequence is a puzzle map in which you are presented with a series of blocks arranged in a certain order and need to figure out which block completes the sequence out of 6 possible choices for each level. 7 Puzzles to go through by the only way possible, building! 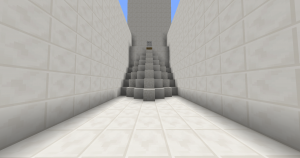 Looking for a fun, simple puzzle/parkour map to play? Well try Escape! 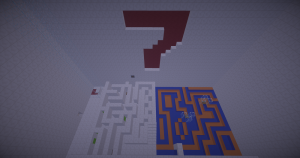 A short puzzle map that offers a small range of exciting problems and parkour to challenge you and get your brain working. 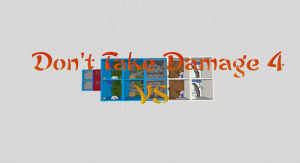 The obvious sequel to my first map, same rules apply, 2 player co-op map. Save the patients by giving them medicine and stopping their blood from spilling. 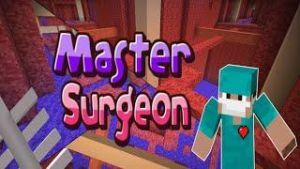 After that, you'll have to enter their body to carry out the procedure before they die, can you do it?! 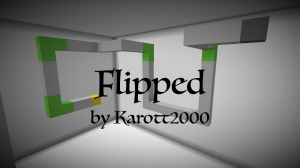 Flipped is a puzzle map where you can literally walk on the walls. Your goal is to make it from the start to finish of a level by manipulating gravity. 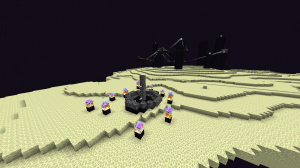 This map is singleplayer only. 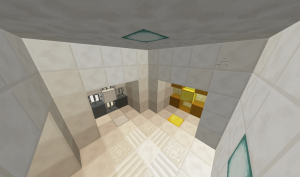 A puzzle map in only one room... what to do? Only one can figure it out! 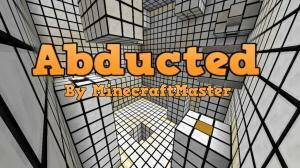 This puzzle map has 15 levels all of varying difficulty and theme, and a custom resource pack. 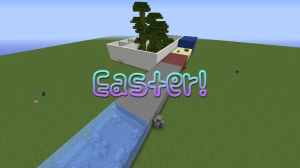 If you are still in the Easter mood, this is the map for you! 8 different levels +1 bonus level! Go ahead try it for yourself! This is a race map where you try to beat your friends to the finish without taking damage! Yep. It's the third edition of Buttons. Well, what are you waiting for? Go try it! Determined together is a 4 player map which has one goal; be fun to play. 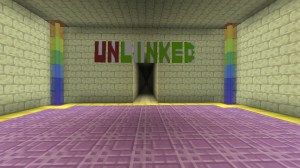 The map will force your team of 4 to work together and keep you on your toes with fun puzzles and might try to cause some havoc between the team! 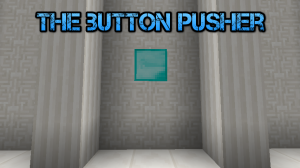 A tricky puzzle map where the goal in each level is to press a button. However, it may be harder than at first glance. 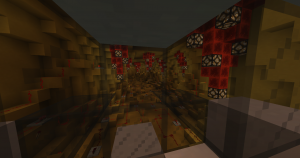 This is my first map puzzle where there is 6 rooms with a lot of command blocks, good luck ! 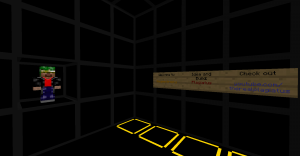 Travel through a "virtual world" as you solve a variety of different puzzles. 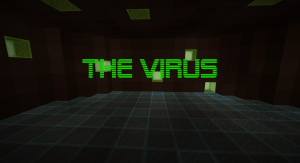 Your one objective, is to escape the virtual world and destroy the one who put you there. 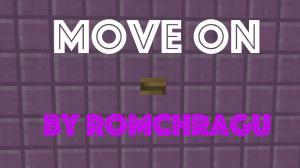 An intense/mind-bending single player puzzle map in which the player's goal is to "Move On" to the next level. 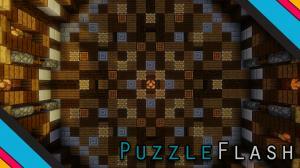 A Challenging Puzzle Map with over 48 (!) Levels. 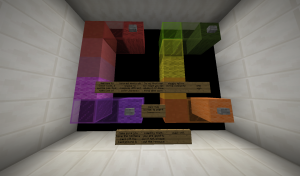 This is a 1.9 puzzle map with 16 puzzles. 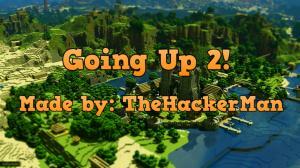 Going Up 2 is here! Find a way to go up by passing each level! 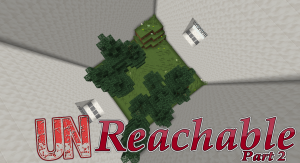 Completing levels and going up in the sky of Minecraft! 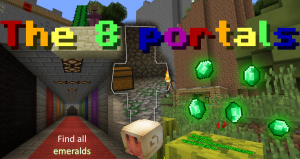 You have to find the emeralds to unlock new portals. No pve. Singleplayer only. 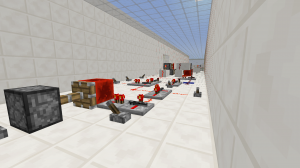 You will be presented with different tasks with gaining difficulty, where you'll learn how to think in logic-gates when using redstone. 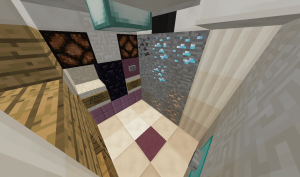 Rebuild the build is a Puzzle map that requires you to memorise a build that you get shown for 20 seconds. After that, you must recreate the build. Try to create a closed shape by clicking on the single parts. In Thinking is Key, you must find the exit in a maze full of locked doors. Use keys you find along the way to open a variety of passageways. 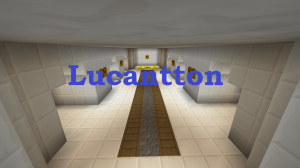 Hello, this map is a story where there is a lot more command blocks, a lot more fun and a resource pack! This is a short challenge map in which you have to complete several challenges of various difficulty before the timer counts down to zero. 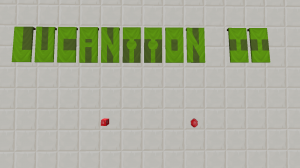 A puzzle map that will blow your mind! 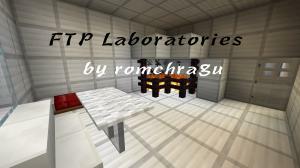 You are stuck in a redstone laboratory and must find your way out! 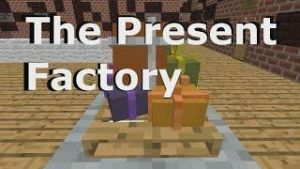 Enjoy, a short, (5-10 minute) map that will test your redstone skills. 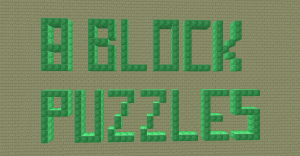 8 block puzzles is a puzzle map created for single player. It consists of 8 puzzles each harder than the last. 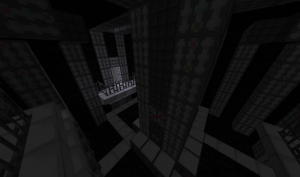 This map contains 15 levels of varying difficulty, and of varying theme. The sequel to Warp: Teleportation Gone Wrong, Warp: The Space-Time Factor sends you back in time to try to stop a teleporter failure.